The New Mexico light did not disappoint. But I mean, does it really ever? 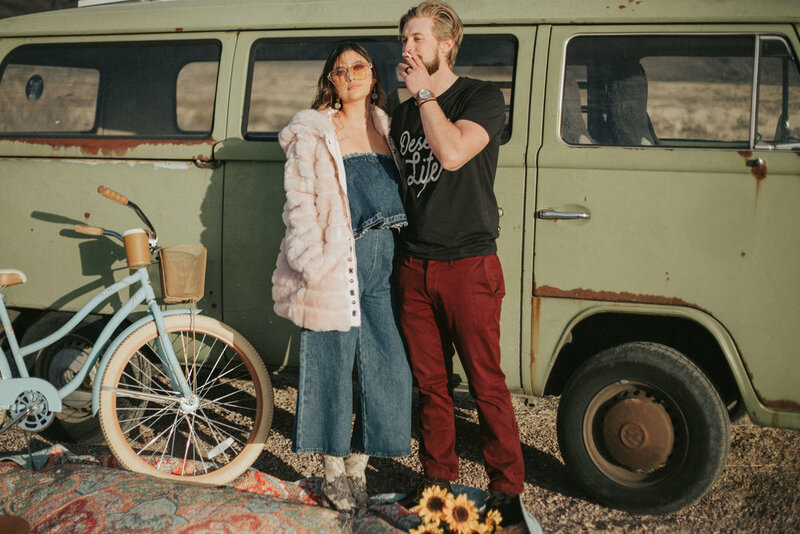 Check out this golden engagement session featuring a Volkwagone bus!